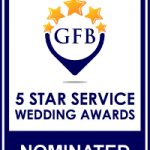 Congratulations if you have recently just got engaged!! 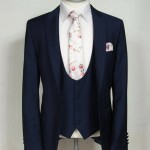 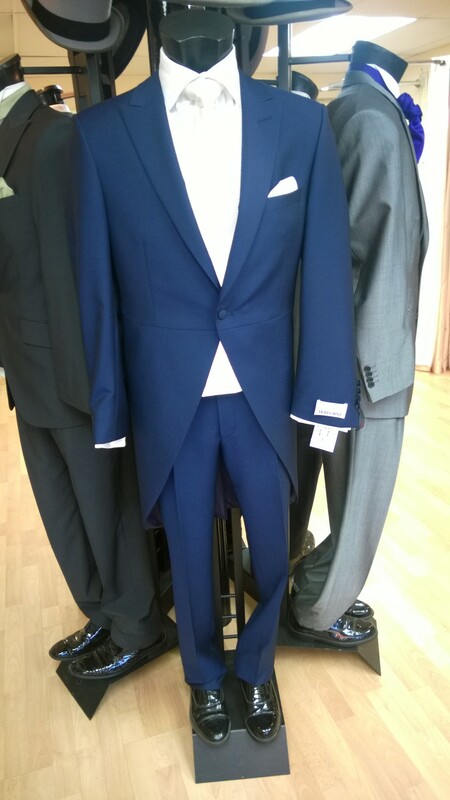 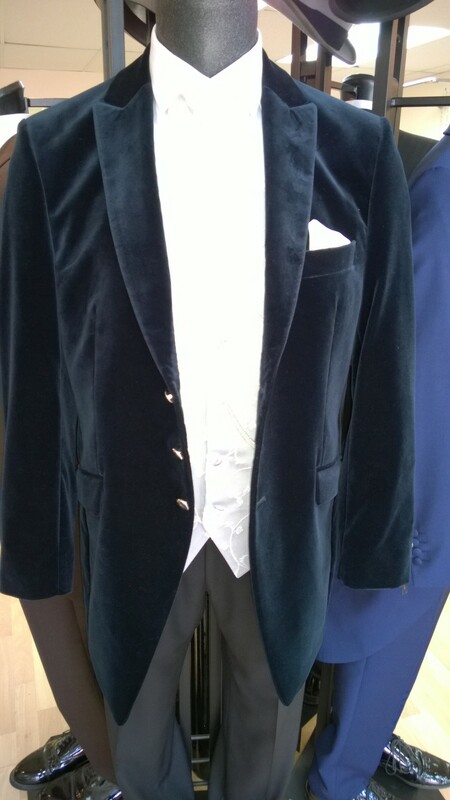 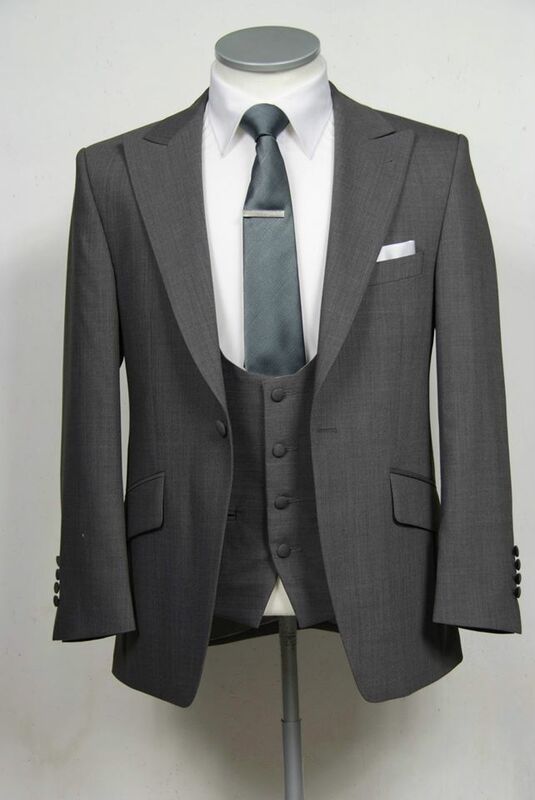 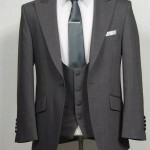 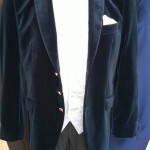 We know that the “Groom to be suit” is not the first job on our list when planning your wedding, but at Windsor Formal Hire we know that todays groom is just as keen as the bride to go shopping to find the perfect outfit. 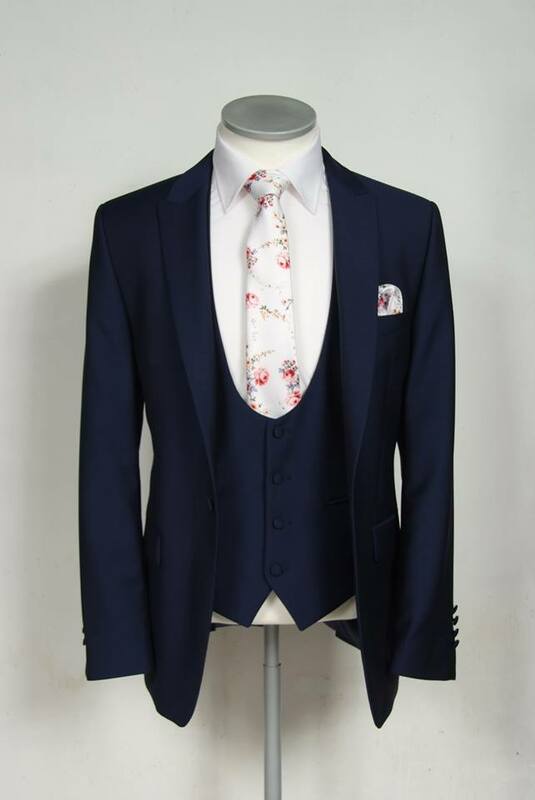 We now stock the latest slim fit suits from Europe’s leading manufacture’ Wilvorst’, and waistcoats and accessories from the UK’s number one designer ‘Anthony’s’. 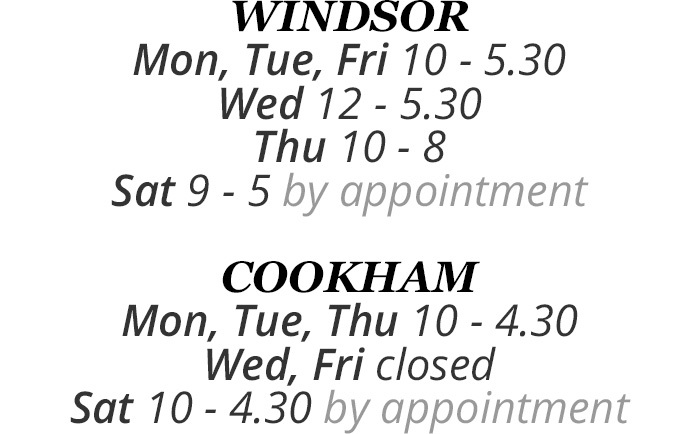 To view these and more please call first to arrange an appointment, and one of our experienced members of staff will be happy to help you.